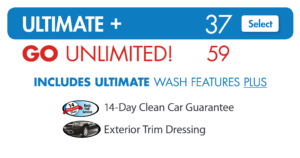 Owning a car is one of the biggest investments you’ll ever make, so protect your investment by treating yourself to a great car wash. Cobblestone has full service and express car wash locations throughout the greater Phoenix area, spanning from Chandler and Mesa, to Surprise. 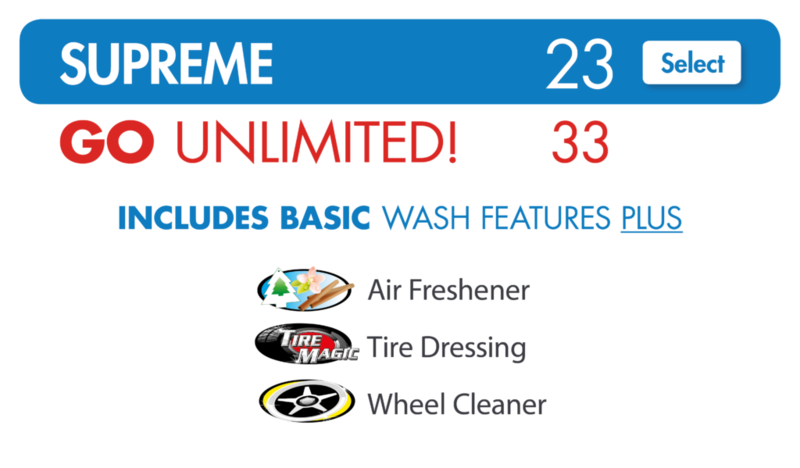 With many car wash options to choose from, we can provide the level of service that accommodates your wallet. Wheel cleaning, tire dressing, interior vacuuming, wax protection, and more—we’ll go the extra mile to ensure that your vehicle gets the TLC it deserves. For many Phoenix area residents, Cobblestone is both the best, and the nearest car wash in the area. 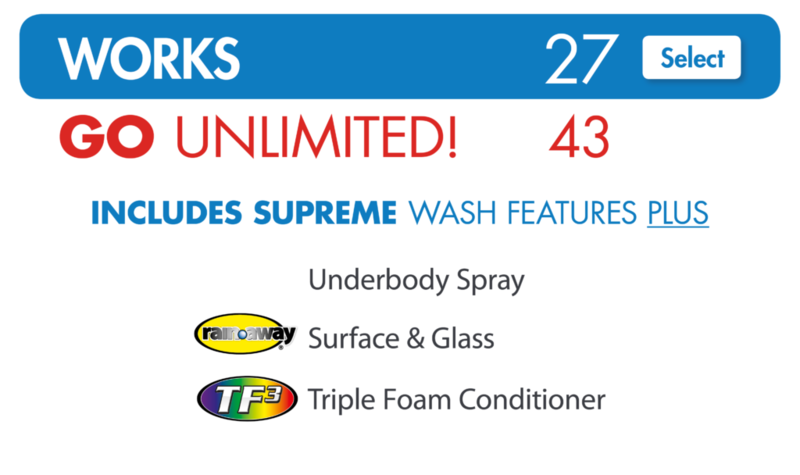 Come to one of our locations and enjoy the quality and service you and your car deserve!